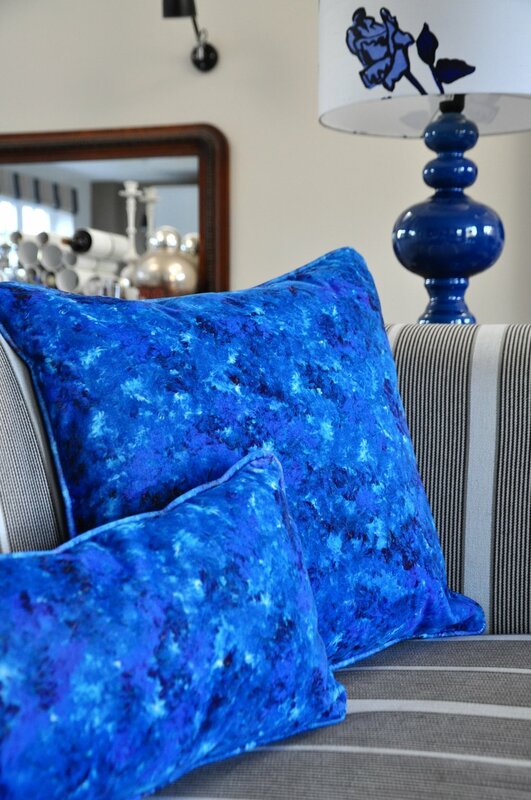 Thank you to everyone who visited our Stand at London Design Fair, Tent London part of the London Design Festival. 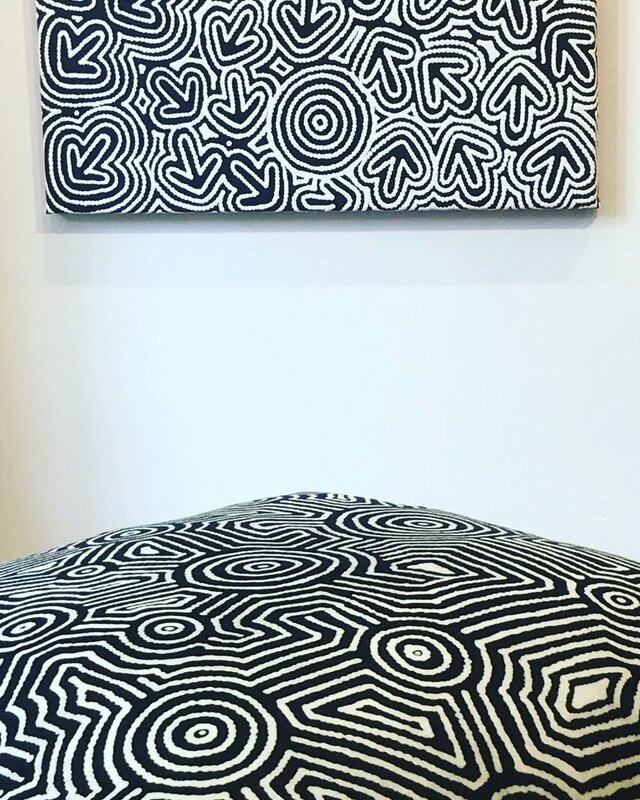 Our My Country Aboriginal Interiors range – a world pioneering Aboriginal interiors collection – was incredibly well received. 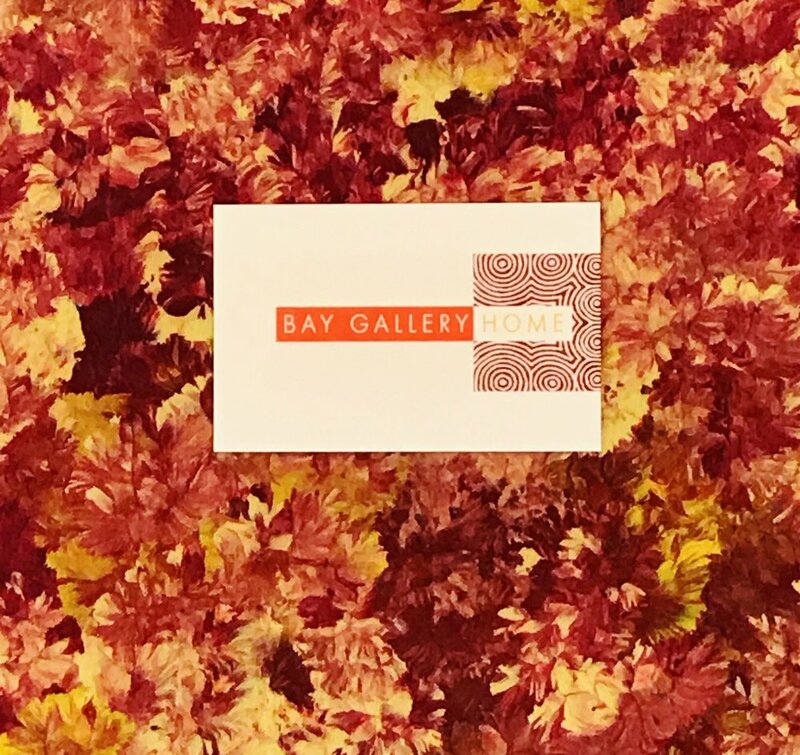 Thank you to all of those buyers, retailers, interior designers, architects, design course leaders, trend spotters, students and public who showed such enthusiasm for the Stand and Bay Gallery Home products. Thank you to eporta.com for featuring our tables and paintings on their Super Brand stand. 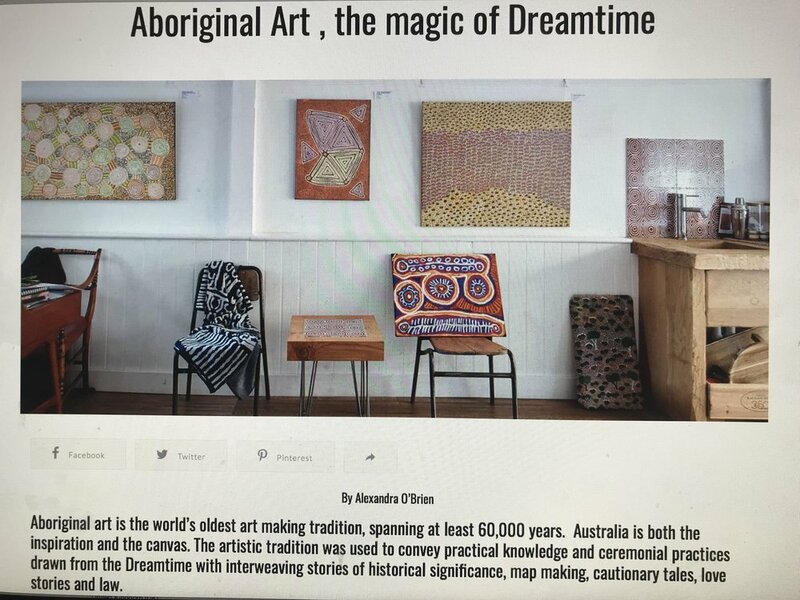 Alexandra O’Brien, owner of Bay Gallery Home is bringing authentic Aboriginal artwork from the most remote plains of Australia into the European interiors market, with an aim to make Aboriginal textiles as desirable as Moroccan, Indian and Asian interior style has become in homes, hotels and restaurants. Thank you all those for attending the groundbreaking My Country Aboriginal tile launch in central London on Wednesday. A fantastic night was had by all. The tiles can be viewed at Material Lab, 10 Great Titchfield Street, W1W 8BB. Orders can be taken through the www.baygalleryhome.com or www.eporta.com websites.